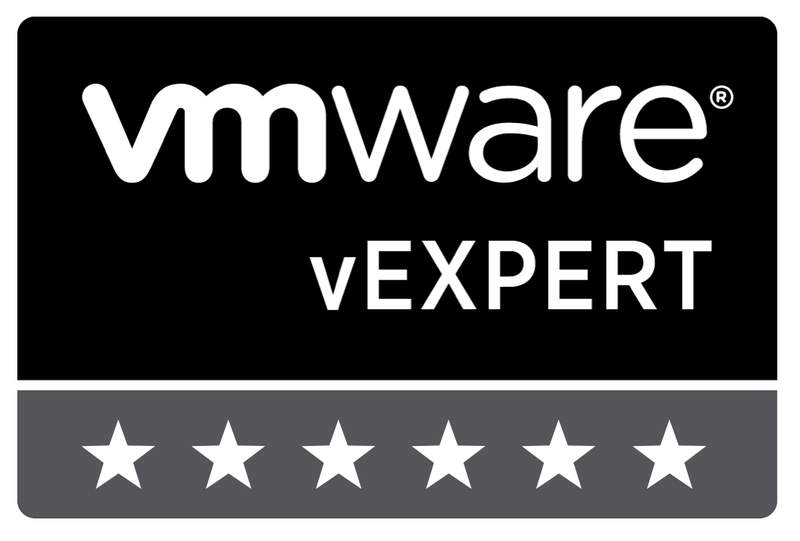 Its great to hear that I made the list for the VMware vExpert 2017 title. You can read more about the VMware vExpert 2017 Announcement on the VMware official blog. The total number of vExperts this year is 1505 and the total Number of Returned vExperts is 1,146. It is a honour to be awarded vExpert for the fourth year in a row and I would like to congratulate all my fellow members. I would like to give a special thanks to Corey Romero and the rest of the VMware Social Media & Community Team for all the work they have put into the vExpert program. 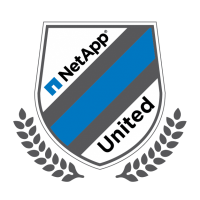 I look forward to continuing my work with the communities and VMware throughout 2017.